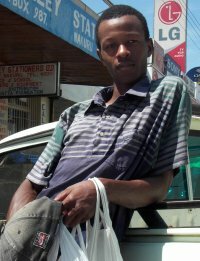 Charles is a talented young man from Nakuru, Kenya. He works primarily with ink and water color. His greeting cards are truly works of art, worthy of framing.